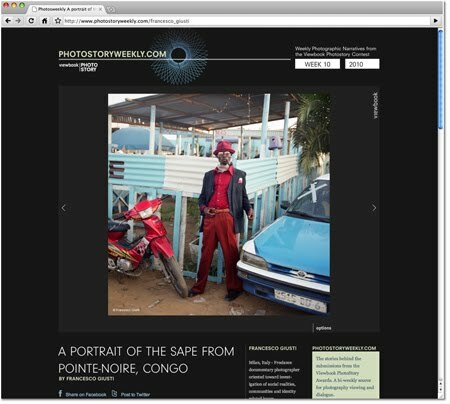 Some weeks ago we launched our first issue of Photostory Weekly. Every second week we pick one submission from the Viewbook Photostory archive and provide it with background. Right now putting together the third issue edited by photographer and writer Lotte Stekelenburg. Enjoy, and feel free to share your thoughts in the comments below. If you like to keep involved be sure to subscribe to the e-mail version! 死亡是悲哀的，但活得不快樂更悲哀。. . . . . . . . . . . . . . . . . . . . . . . . . . . . . . . . . . . . . . . . . . . . . . . . . . . . . . . . . . . . Co-founder of online portfolio service Viewbook.com talking about contemporary photography, portfolio websites, online promotion and such.